And as is true with both hair and skin care, “less is best” when it comes to the care of your nails. That is, avoid over- manicuring, overpolishing, or working with your nails. Moisturize and protect them, just as you do your skin and hair, to keep them at their best. 1. Keep your nails and hands well moisturized. Moisturizers containing collagen and vitamin E are especially good for the nails. They are most effective if put on after soaking your nails in warm water and patting dry. 2. 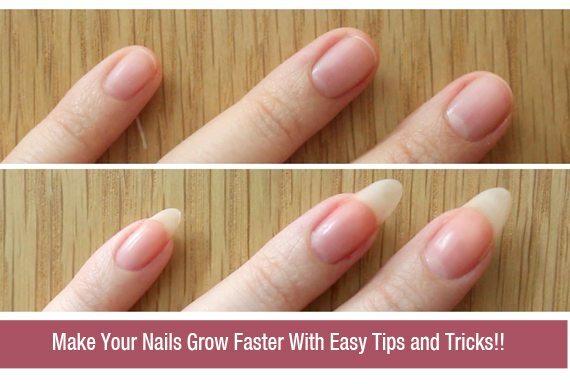 File your nails in one direction only, not back and forth. a Keep toenails clipped straight across, not curved or pointed, to avoid ingrown toenails. Also, do not clip toenails too short or clip them in at the sides. 3. Use a fine-textured emery board, not a metal nail file. Metal files are hard on the nails. 4. Moisturize and gently push back your cuticles. Do not cut them. a Do not manicure your nails too frequently or apply nail products too often. 5. If you have sensitive skin and nails, look for fragrance-free and formaldehyde-free polishes and non-acetone polish removers. 6. If you wear polish, let your nails go “bare” for a few days each month to let the air get to them. 7. Use protective cotton-lined vinyl gloves to wash dishes, work with cleansers, or work in the garden. 8. Never bite your nails. Do not use them as prying tools.